committed to engineering flawless solutions that enrich the future of mining. to provide lasting solutions to the complex problems of material handling, wear and separation of ores found in mining and mineral processing industries. to complex problems in mining, power and more. The company’s origins began with the establishment of the specialist industrial rubber manufacturing company, Beruc Equipment in 1984. Having successfully established itself in the marketplace, the company was acquired by Tega Industries in 2006. This gave Tega an important manufacturing presence on the continent and access to Africa’s thriving mining and emerging industrial markets. 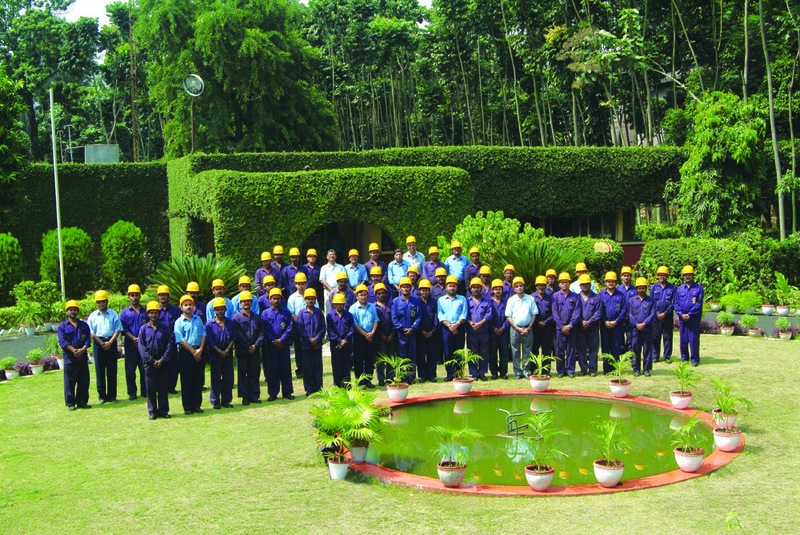 Since then we have continued to flourish and we have become a major competitor in the supply of rubber products within both these sectors. Tega employs some of the best people within the industry and our staff compliment consists of employees from fields as diverse as polymer science, engineering, manufacturing, market development, sales and support staff. Tega’s philosophy is to uphold traditional values through the empowerment of professionals, providing technical and economically unrivalled solutions to complex problems in mining, beneficiation, power, material handling and engineering. We are proud BBBEE contributors and believe strongly in enhancing the lives of our staff and developing each individual to reach their full potential. As registered Merseta training providers (Accreditation Number: 17-QA/ACC/0644/11) we run internal production and quality training programs to uplift skills within the factory that are designed to empower staff, while simultaneously enhancing the quality of all our products. These programs comply with the National Qualifications Framework (NQF) and the Skills Development Act. In South Africa our focus remains on providing quality products and services to our varied customer base, while carefully tailoring our offerings to meet African requirements. Our manufacturing plant combines local knowledge with international best practices and gives customers products that are suitable for their own unique requirements. The technical nature of our offering mostly requires close and attentive collaboration with our clients. As a result our skilled field staff have become an important connection with customers acting as a critical link to align their requirements with the right solutions from our technical team. 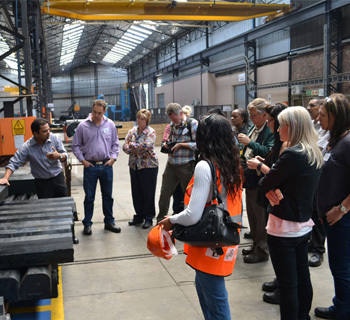 Whether mining or industrial related, our specialist staff are trained and able to assist. 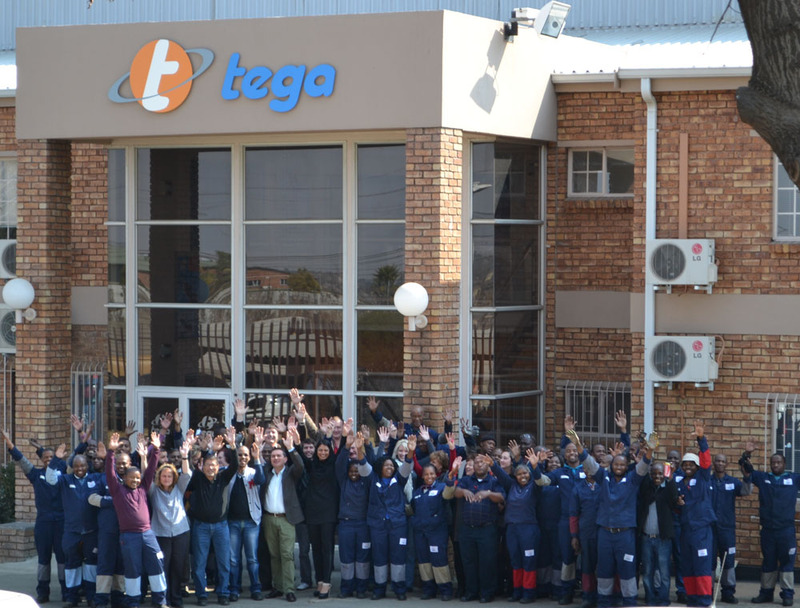 Today, Tega is amongst the largest manufacturer of mill liners globally and it has manufacturing facilities in India, South Africa, Australia and Chile. It exports its products & solutions to 72 countries. If you would like to learn more about our global branches / presence please click here. In order to achieve maximum efficiency we have two separate divisions within the factory which cater for mining and industrial applications separately in order to ensure focused development of product for these different and unique sectors.